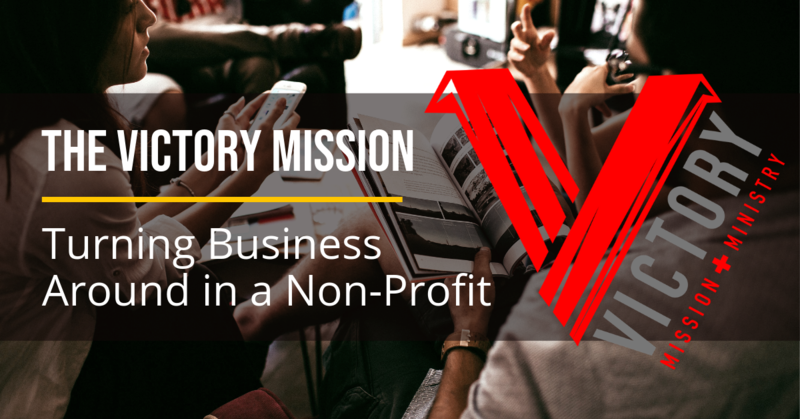 Charities are not like organizations in the private sector because they can’t just sell more widgets or raise their prices to improve the “bottom” line. The reality is that they have inflows and outflows just like any other business and do have a “bottom line", it just can’t be called the “p-word” (profit!). 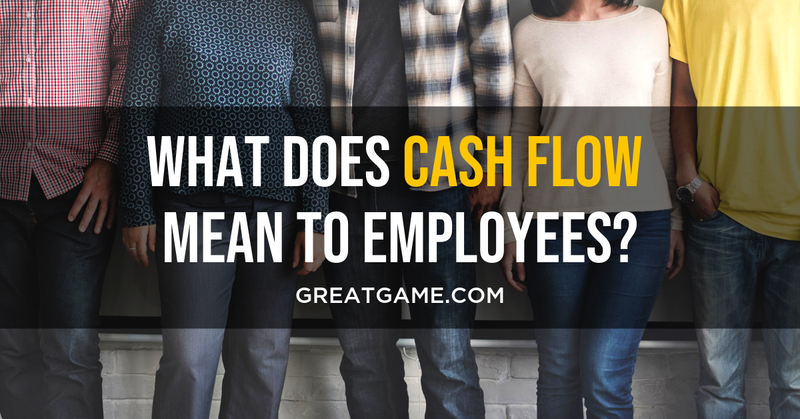 What Does Cash Flow Mean to Employees? When the company does well, our professional lives go forward. But when the company doesn’t do well, eventually, it will impact the employees. 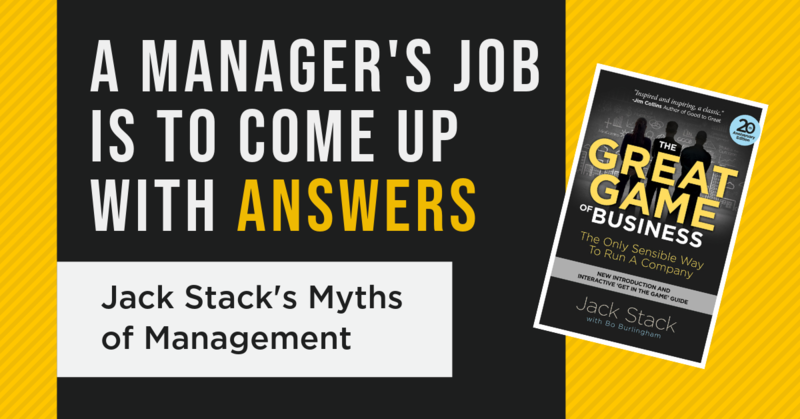 The most common employee response to a company failure is “we never saw this coming!” Over the last 10-20 years, we have watched large, successful U.S. companies enter into failure mode. It constantly hits our media networks. It’s painful to see the impact of this demise on the people who have committed their professional life to the failing company. The failure of the corporation never seems to be “fair” to these employees. So, it’s appropriate to propose that the company’s success has to be important to the employees. 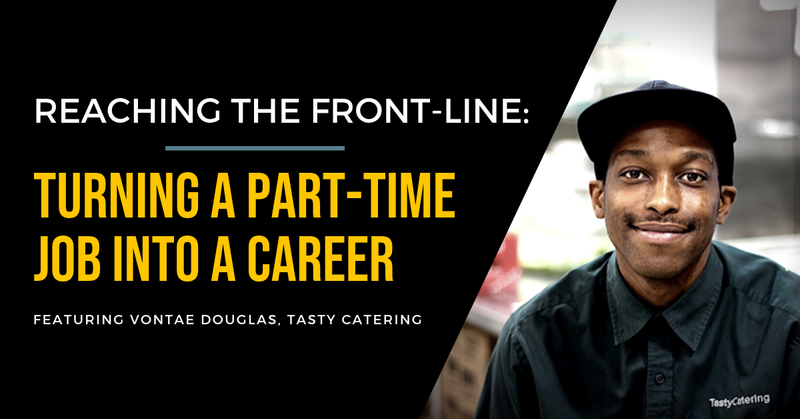 Amy’s Ice Creams’ workforce is made up primarily of millennials, most of which are seasonal employees. 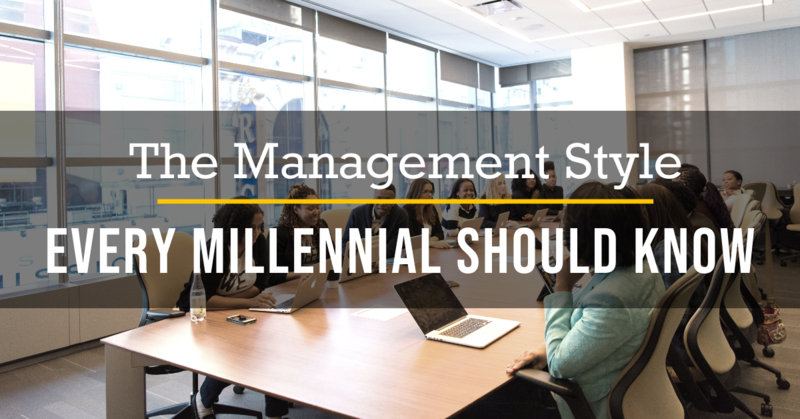 In the short time these younger workers are with Amy's, this Great Game All-Star company maximizes engagement in order to make a lasting impact on employees' futures, as well as the success of the business. 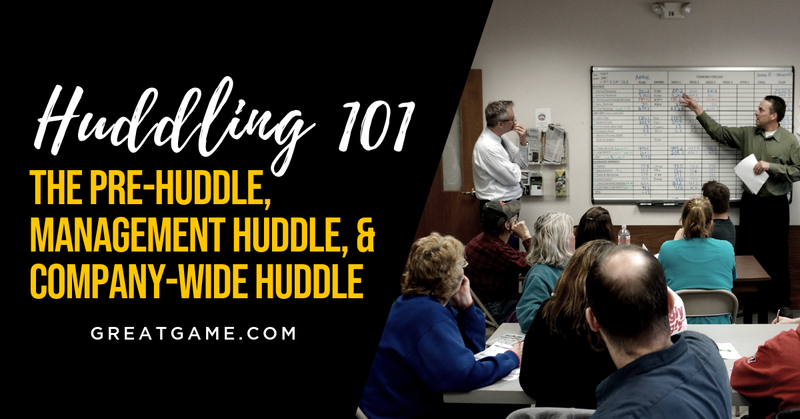 Take a look at what Marketing and Communications Director, Aaron Clay, has to say about the company's fun, fast-paced and positive Huddles combined with open-book management, and his four guidelines for enhancing engagement in your team's Huddles. It's simple. 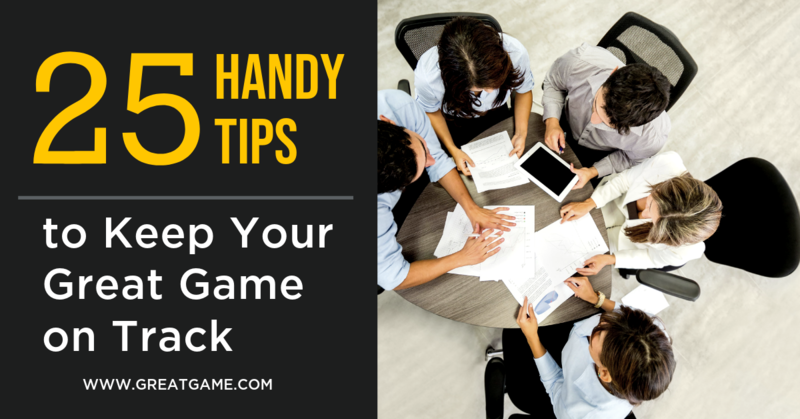 You cannot successfully implement open-book management and the Great Game unless every employee understands the financials and drivers of the business. 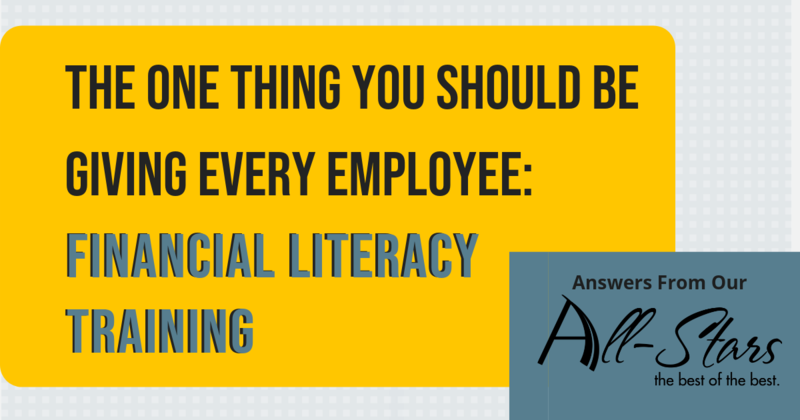 But what puts the "best of the best" in open-book management above the rest when it comes to financial literacy training? 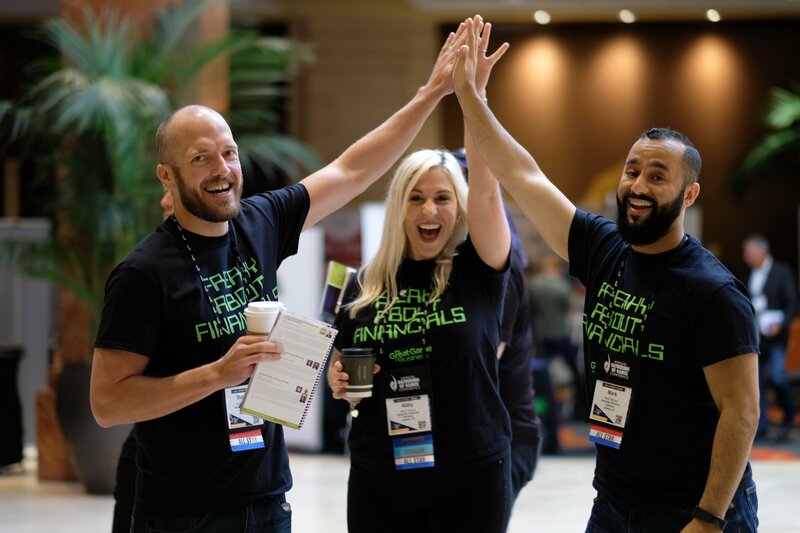 We asked this year's All-Stars how they transformed their businesses to create a financial literacy focus that promotes engagement and accountability from top to bottom in their organization. If you approached an employee at your company and asked them who creates the financial numbers in your company, what would they say? Odds are, they’d probably point to the accounting department. 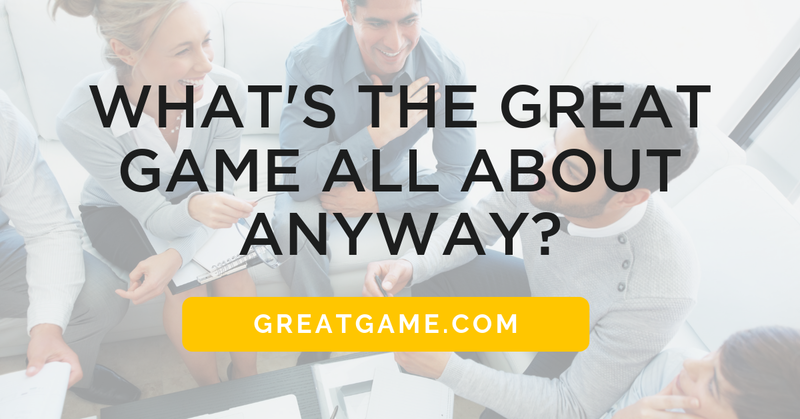 Sure, accounting has a lot to do with your company financials, but they don’t really create them. 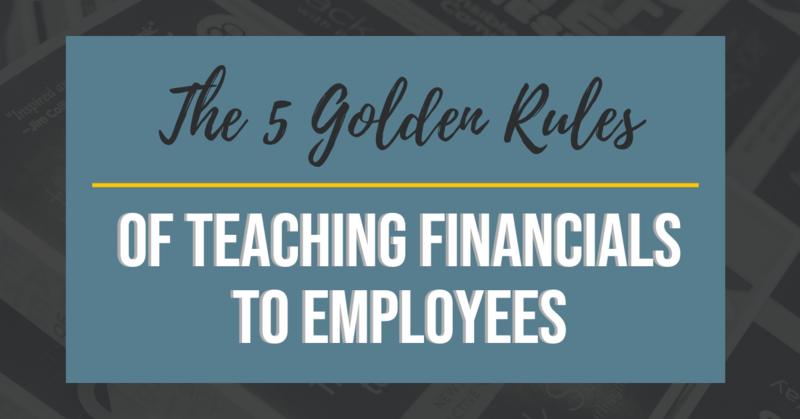 Your employees create the financials through the decisions they make and the actions they take. 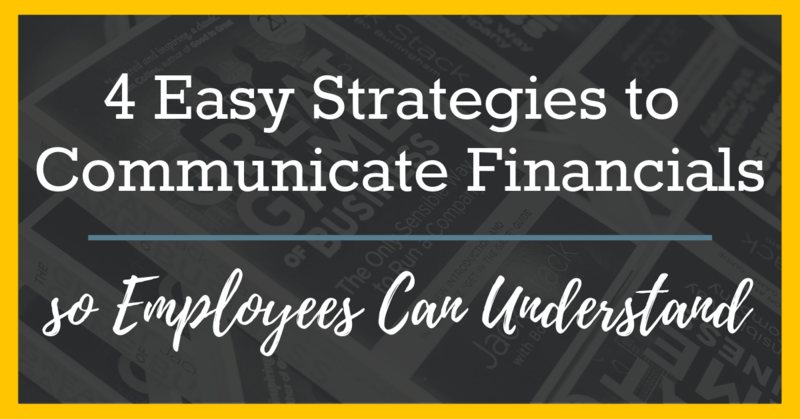 When I’m asked to explain the best way to talk with employees about company financials, I am reminded of an old axiom from Jack Stack, “Numbers are just stories about people.” And it’s true. 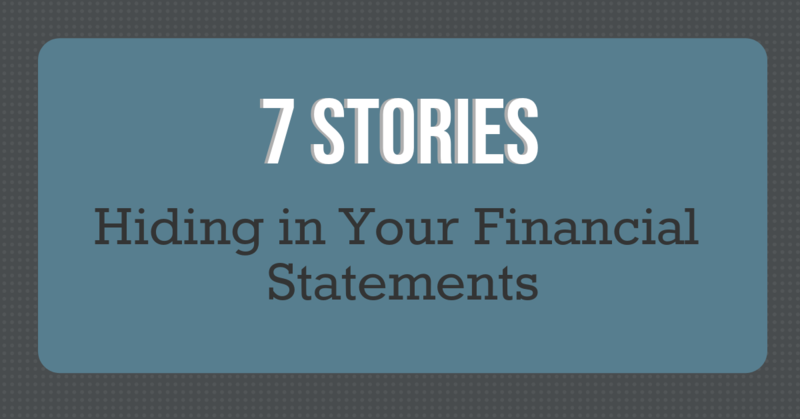 All numbers on your financial statements have a story behind them – a story that explains how it came to be. 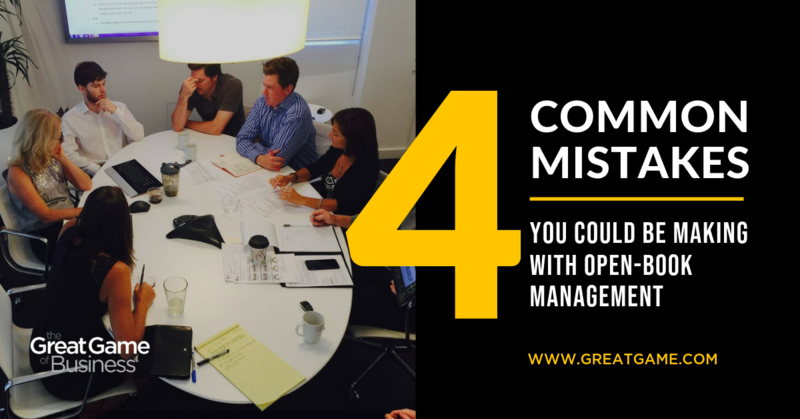 When you communicate numbers and the stories behind them in accordance with open-book management, they take on a whole new meaning. Employees will begin to understand the “why” of what they do and how they can make a difference. 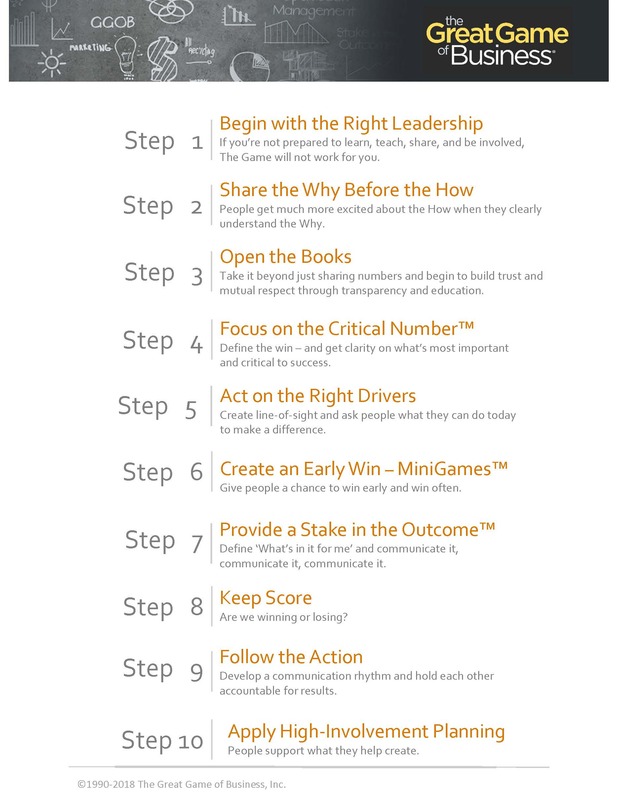 Here are 7 things to help you “get to the stories behind the numbers”. 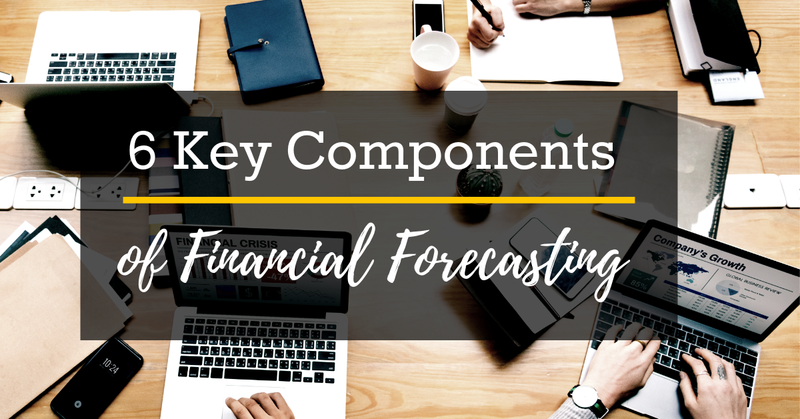 It is not uncommon for every business owner to start a discussion about their P&L statement with “well, that net income number is not correct,” then go on to list all of the things they would change if their accountant didn't make them do it that way. 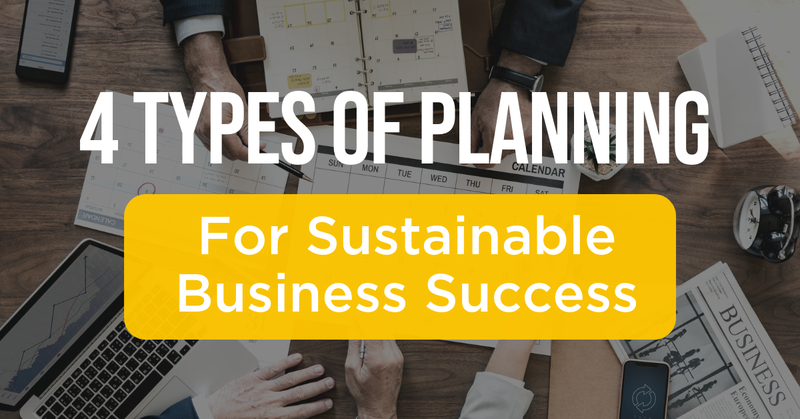 Business owners need to take back responsibility and control of their financial reporting in financial literacy training and follow these simple principles to make their P&L a useful document. Are You Too Afraid to Open the Books? If you are reading this and haven't already "opened the books" to share company financials with your employees, my guess is it's because you are scared. 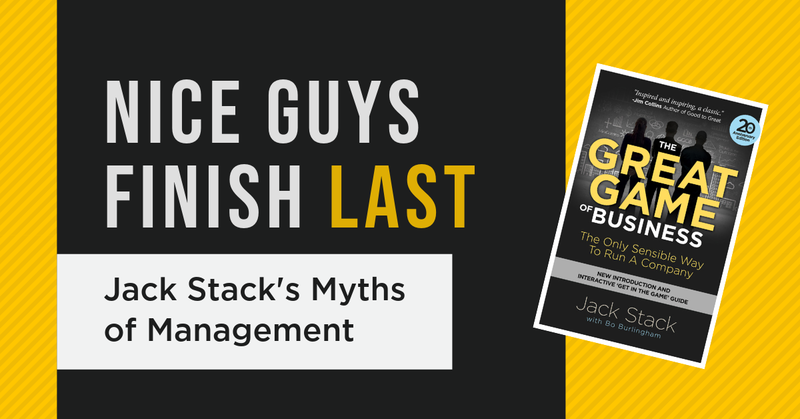 What are your real concerns about open-book management? Financial transparency in business is a concept so new, so counter to the way business has always been done, no wonder it scares people. Just the thought of opening the books is followed by a whole list of what-ifs. Few companies exploded onto the scene the way Netflix did in the late 1990s. Perhaps more impressively, the company beat back an 800‐pound gorilla called Blockbuster Video on its way to radically changing how many of us now consume TV shows and movies. What makes Netflix’s success interesting is how it managed to embrace several massive changes in its business model as it outmaneuvered its much larger rival. The first of those big shifts was when co‐founder Reed Hastings decided that Netflix would begin offering monthly subscription plans to its customers where they could rent as many movies as they liked for a flat fee. Even more radical was the notion that it would also eliminate late fees—which made up a large percentage of Blockbuster’s revenues.